← Great Deals on Baby Products! Check Out the High School Video Network! If you like video sharing, check out the High School Video Network! What is HSVN? It’s is a new video sharing platform that’s free to schools that join K12Rewards. 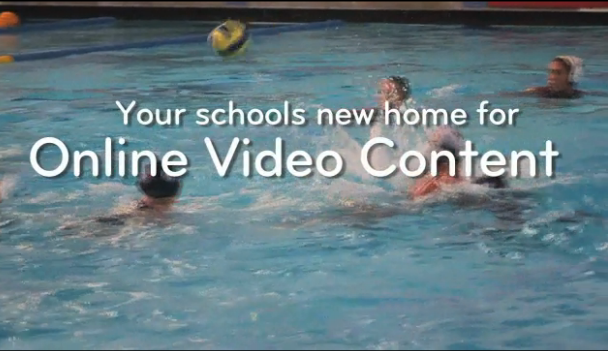 It’s a fantastic way for students, teachers and parents to film and share memorable high school experiences. It’s simple to use and it gives students the opportunity to learn about video production. Each school designates an HSVN Administrator, who manages the content. Films may be submitted by any member of the school community. Imagine having a place to go where you can watch videos of your favorite sports events, theater productions and concerts! Special events are fantastic opportunities to take advantage of HSVN, too. Today, for example, Granada High School is teaming up with the American Red Cross to host a blood drive. Our HSVN team will be on campus holding a video shooting and uploading contest. Any student who shoots a short video at the blood drive (with their cellphone) and uploads it afterwards at the HSVN booth will win a prize and be entered in a raffle to win a $25 Visa gift card. The HSVN team produced a video documenting Granada’s fall blood drive – check it out here! HSVN is an exciting tool that everyone in the school community can take advantage of. If your school isn’t a K12Rewards member, talk to a school administrator about joining!